TWELVE per cent of criminal charges in Bundaberg are against children. The shocking revelation follows a review of the state's magistrates courts, which was conducted and tabled in parliament earlier this year. According to data based on the Bundaberg Magistrates Court, 292 of Bundaberg's 3369 defendants in 2016-17 - or 7.98 per cent - were children. The number is the highest since before 2013 and is also over 2 per cent more than Queensland's 5.95 per cent rate of child-to-adult-defendants. Even more alarming was the number of charges Bundy children racked up in 12 months, with the annual report revealing under 16-year-olds faced 739 criminal offences. This is a whopping 11.7 per cent of the total number of charges laid (6330). Surprised by the statistics was Edwina Rowan of Charltons Lawyers, who said while the report showed that the number of juvenile offenders was growing, people's awareness of the issue was not. 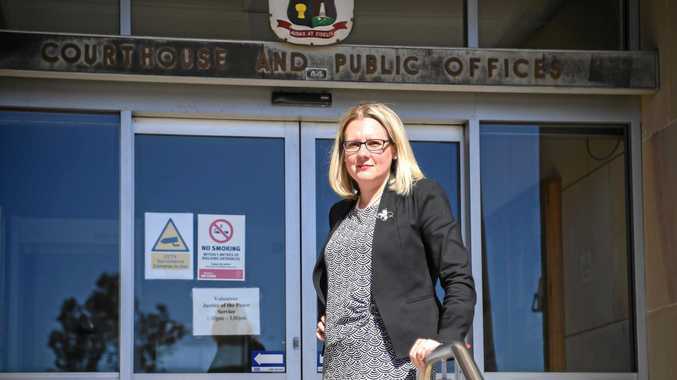 "In this region I think we need to be very concerned about young people coming before the court," she told the NewsMail. Ms Rowan said it was time for the community to take a closer look at why the number of child defendants was on the rise and what could be down to stunt it. "There are a number of social factors that (we) should be addressing. Many juvenile defendants have been exposed to domestic violence in the home, drug use, excessive alcohol use and family law conflict at an early age," she said. According to the Queensland Courts' 2016/17 annual report, 965 Domestic and Family Violence protection orders were made in the Bundaberg Magistrates Court over the 12-month period. Seventy-three child protection orders were made during the same year. One of the concerns Ms Rowan said she had was the number of young offenders in Bundaberg who were influenced by drugs. 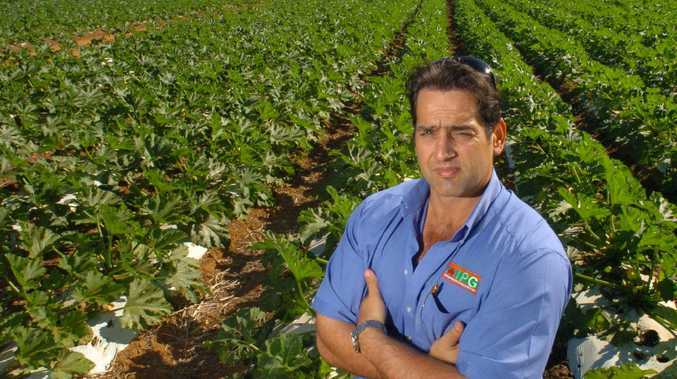 "The Bundaberg community, as a whole, lacks a residential drug rehabilitation facility. We do have some excellent counselling services available in the region, however, more could be done to address the ongoing issues of addiction in our community," she said. Calling on the State Government to intervene, Ms Rowan said the lack of easily accessible mental health services and drug rehabilitation tailored toward young people was something parliament had the power to address. "These services, if well resourced, could be effective in diverting young people away from the criminal justice system," she said. "Targeting addiction would assist in curbing the exposure of young people to drug use and in turn, I hope, would prevent young people from experimenting with illicit substances. "Many juvenile defendants who come before the courts have significant family and community support ... (And) many of those defendants are diverted to appropriate support services including probation and counselling and do not reoffend. "It is the defendants who are not engaging with the services available or not able to access services specifically targeted to their individual needs that we need to critically focus on."